The region Castile and León, with its capital León, is a popular holiday destination. 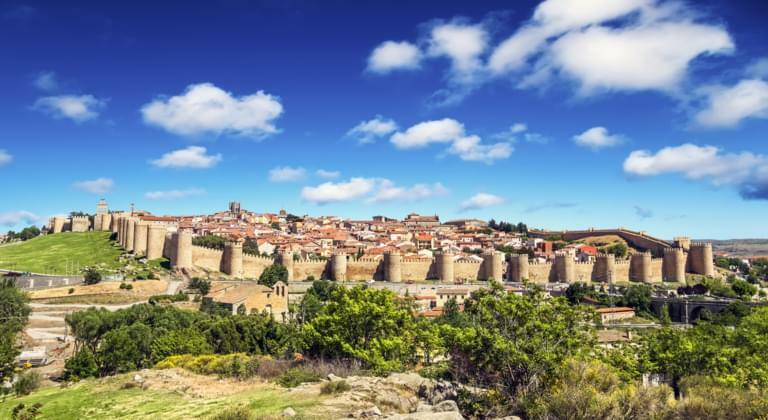 The spectacular and varied region offers exciting cities such as Salamanca, Avila and Segovia, which have been declared World Heritage Sites by UNESCO. Compare the prices of your hireal car for Castilla y León with Driveboo.com. It's the easiest and most economical way to compare the prices of your car hire in Castile and León. This way you can find a cheap hireal car and explore Castilla y León on your own. The region has many cultural highlights to offer. A holiday in the region is in contrast to a party holiday in Mallorca. With a hireal car in Castile and León you can discover the region flexibly. 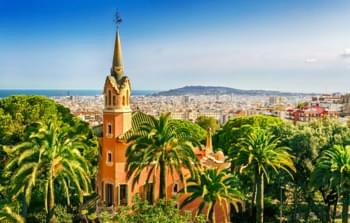 Which cities in Spain are also worth a trip?